I am the creative mind behind the scenes of Polaripop. 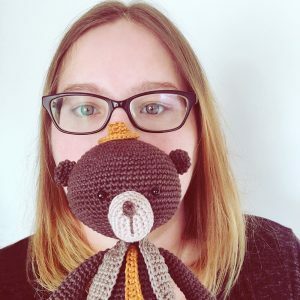 After many years of working as a media designer and art director, I’m now back to what has always given me the most joy: Crochet & Amigurumi! … and I can’t imagine anything better!